Every morning when we get up, the bathroom is one of the very first places we visit. 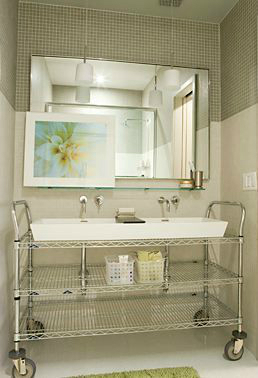 Each night after a long day at work, we also want to visit the bathroom in order to relax and take a shower. 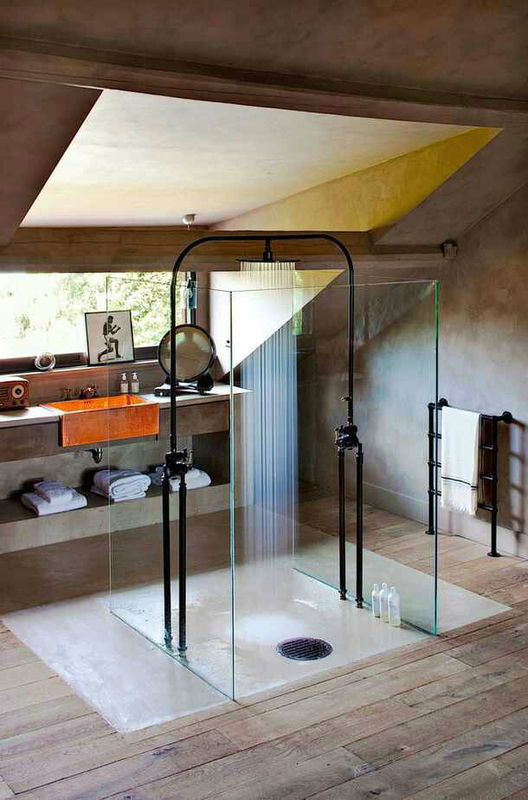 This is even more relaxing when the bathroom looks nice and warm. 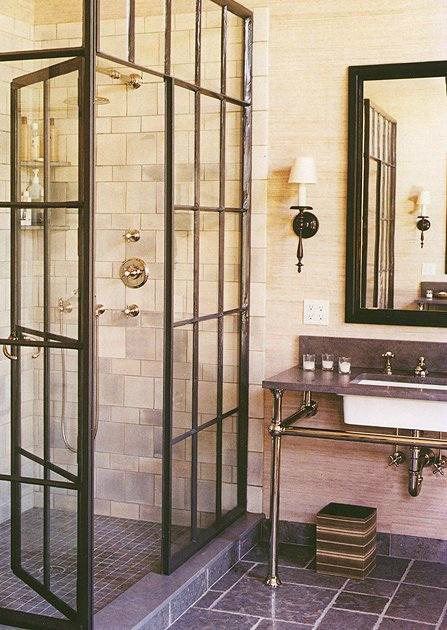 You may even want the bathroom to reflect your style. 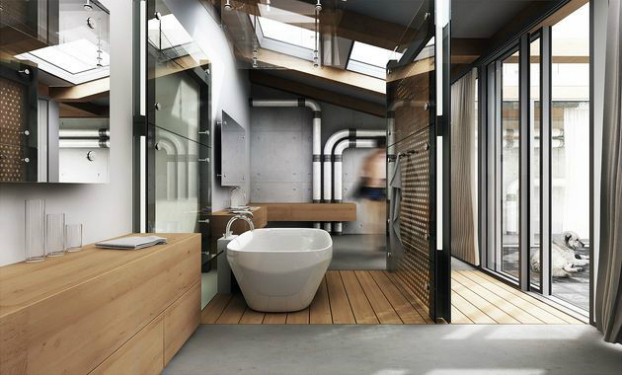 This way, you can even add your bathroom to the list of rooms you would show off to your guests on a house tour. 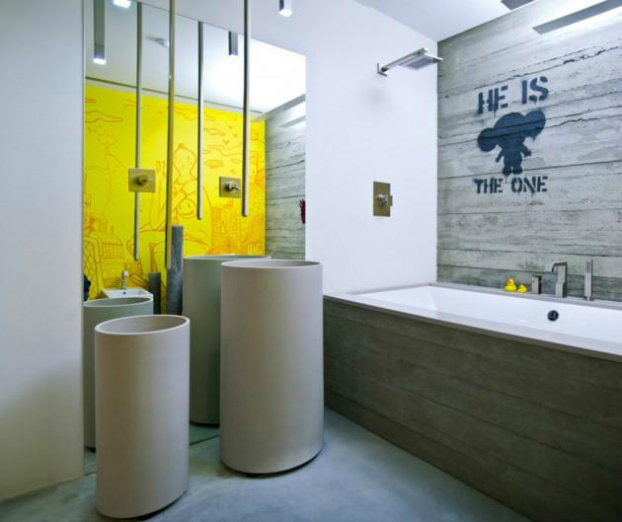 Having a great bathroom also makes your guests feel welcome in your home and is an important part of interior decoration. 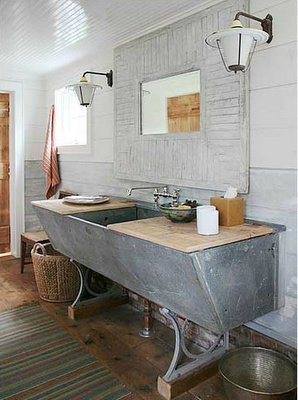 When it comes to vintage, the industrial bathroom is a great place for getting it just right. A vintage feel may remind you and your guests about the good old days and make them feel like they have travelled through time. 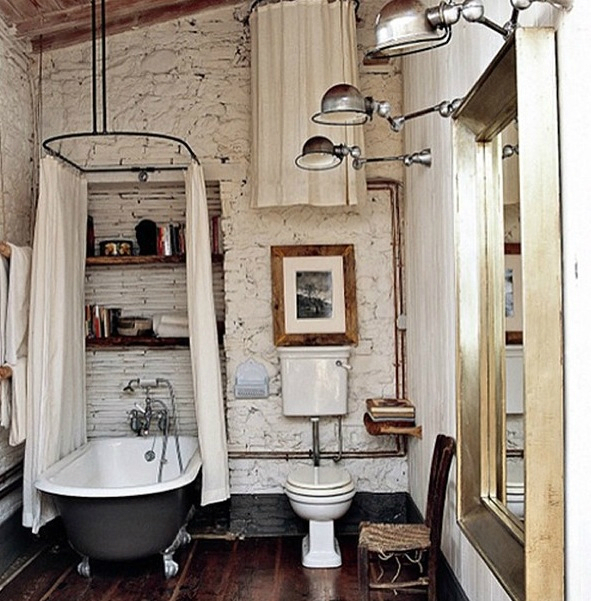 The old feel is great for the interior of a house as it has a great visual appeal. 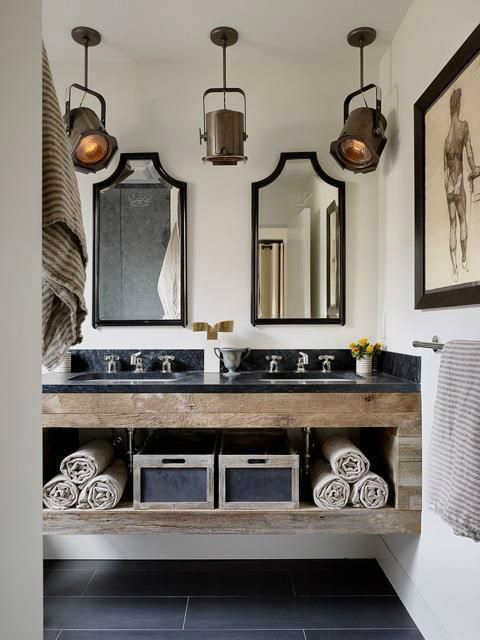 With the vintage feel in your bathroom, you will be able to achieve an extremely popular aesthetic though it is not all that easy. 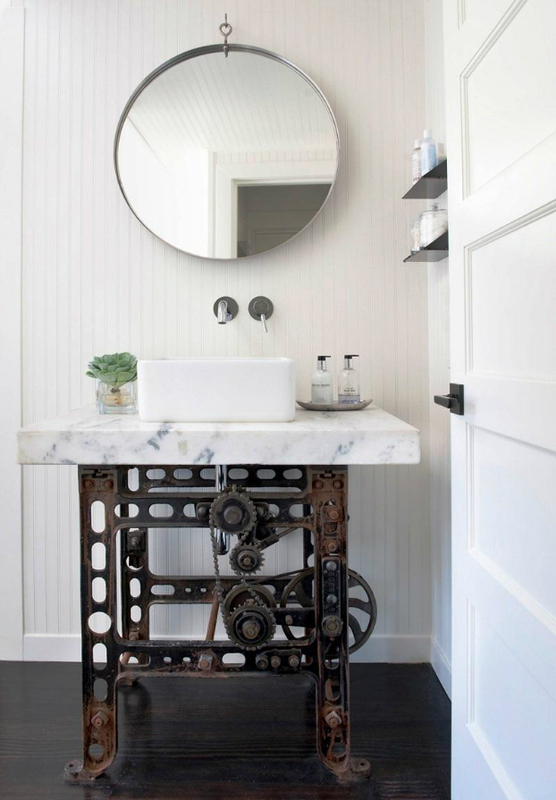 In this article, we take a look at some interior design tips for those of you who would like to achieve the vintage and industrial feel to your bathroom. 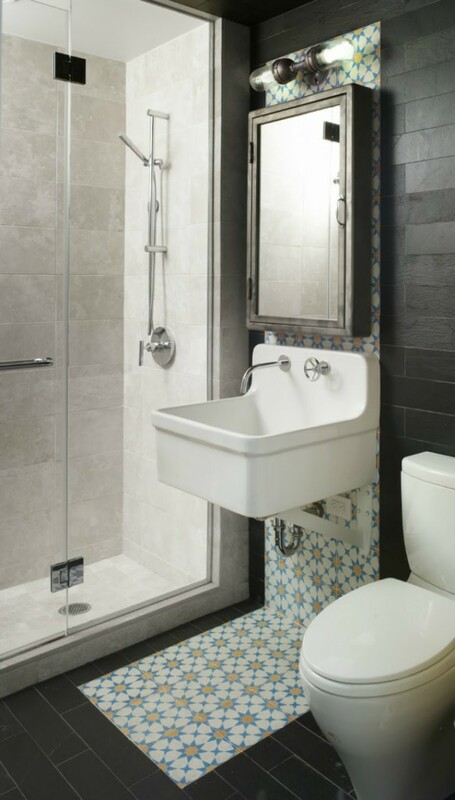 For a start, you will need to have the proper resources before you can embark on the remodeling project. One of the challenges you may run into is limited space so you need to plan well in advance for the remodeling. Color combinations are also important and this will reflect your style. 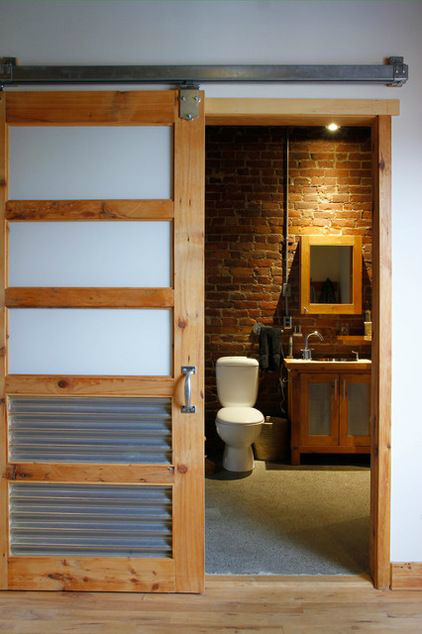 Brown in combination with another color is very popular for vintage and industrial looks as it brings out a sense of something being old. 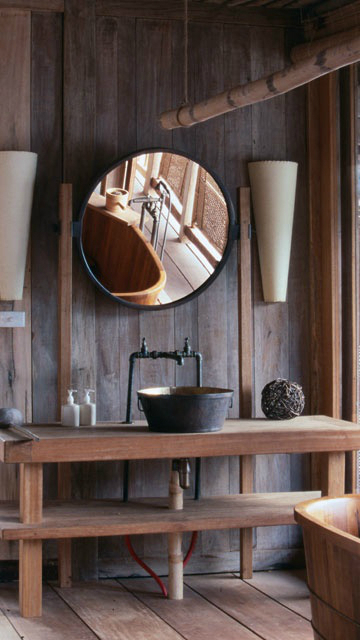 Wood is a good material to use for the frames of such things as the mirrors, doors and windows. 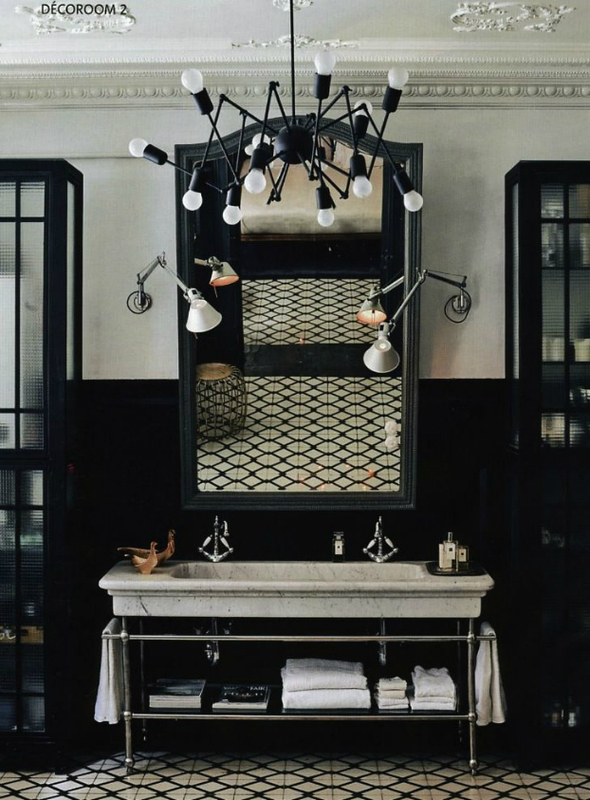 Placing something that reminds people about the past such as a birdcage hanging on the ceiling is great as it brings a vintage atmosphere to the bathroom. 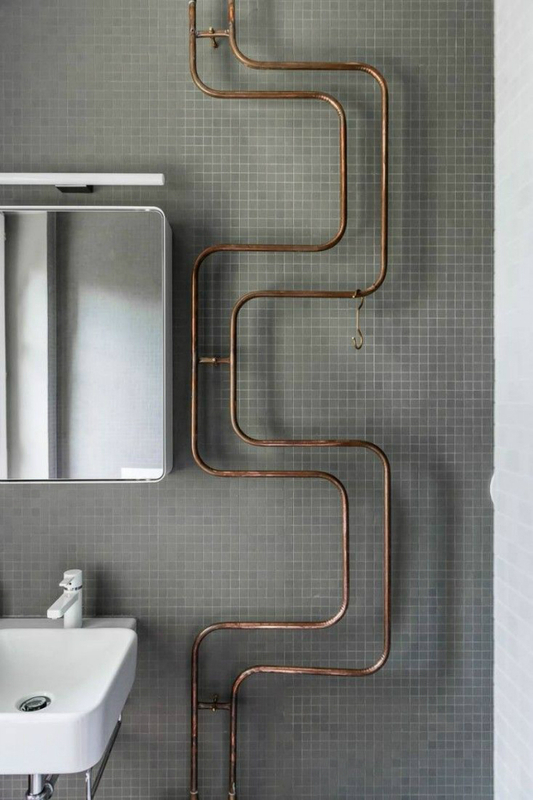 You can also have pipes that are detached from the wall in order to remind people about the days when indoor pipes were scarce. 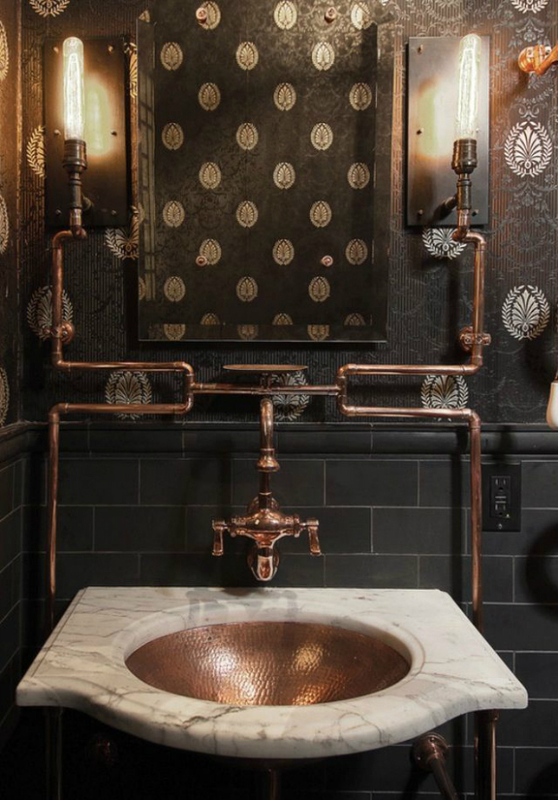 Dull metals are preferred for these pipes since they do not create a cutting edge ambiance and preserve the old days look to the bathroom. 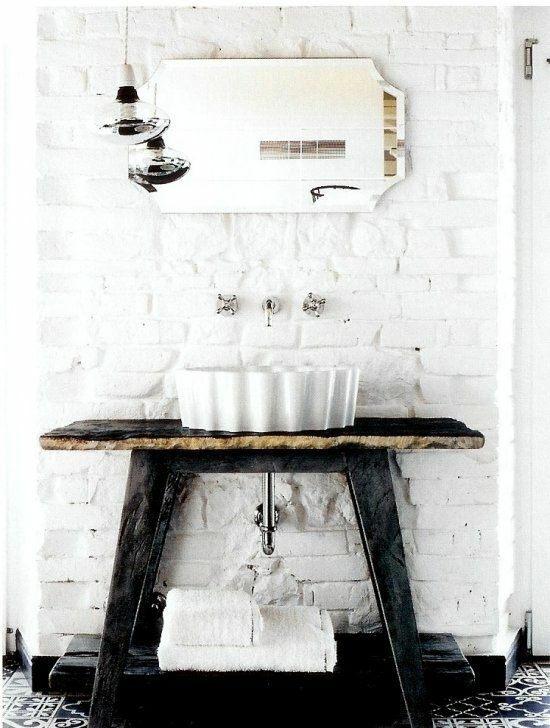 In conclusion, there is a lot that you can do in order to achieve that vintage or industrial look and feel to your bathroom. 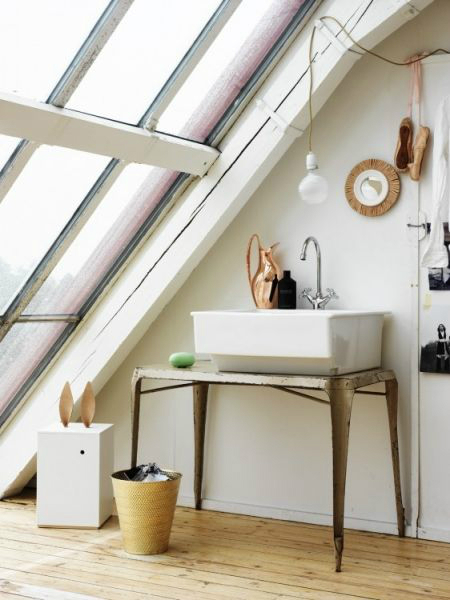 So long as you plan carefully and have the right resources, nothing can stop your interior design efforts. 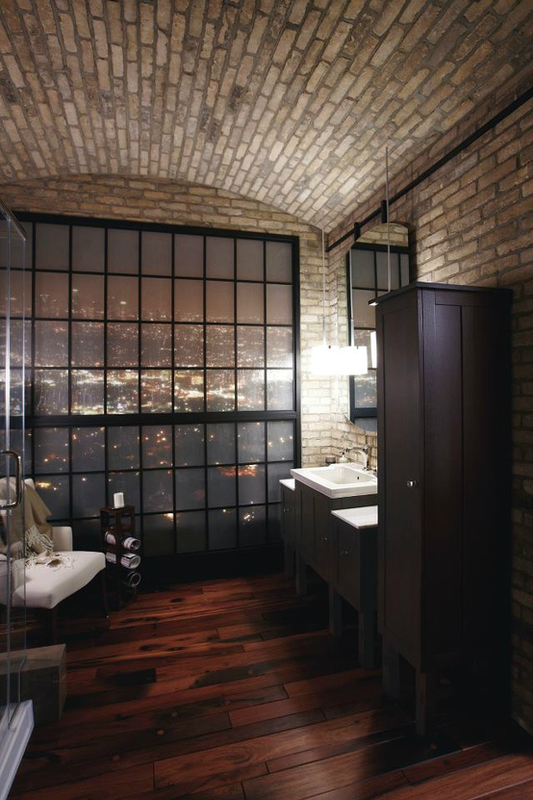 Additionally, people will also feel good in relaxing in an industrial bathroom. 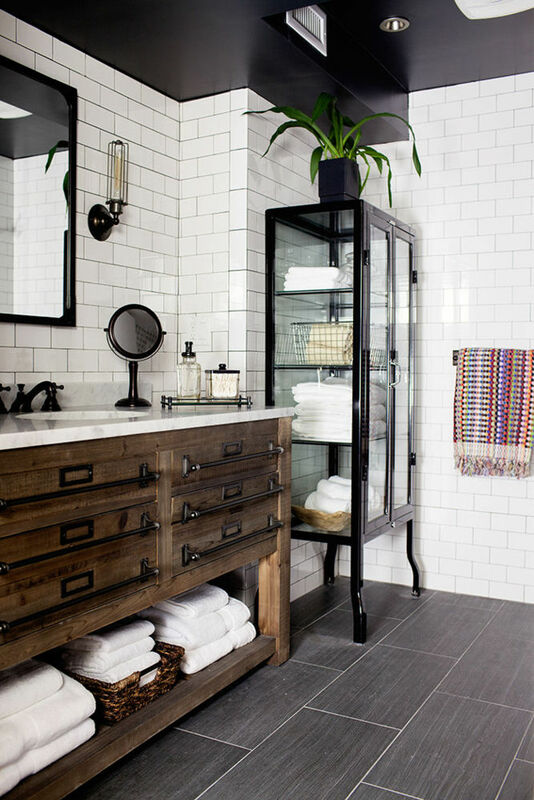 There’s ample storage in the black-and-white guest bathroom. 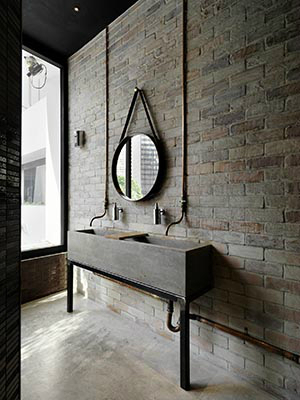 Keeping the grout black on the tiled walls makes for easy maintenance and lends further high-contrast to the design. These designs are very rare yet very pleasant to see.